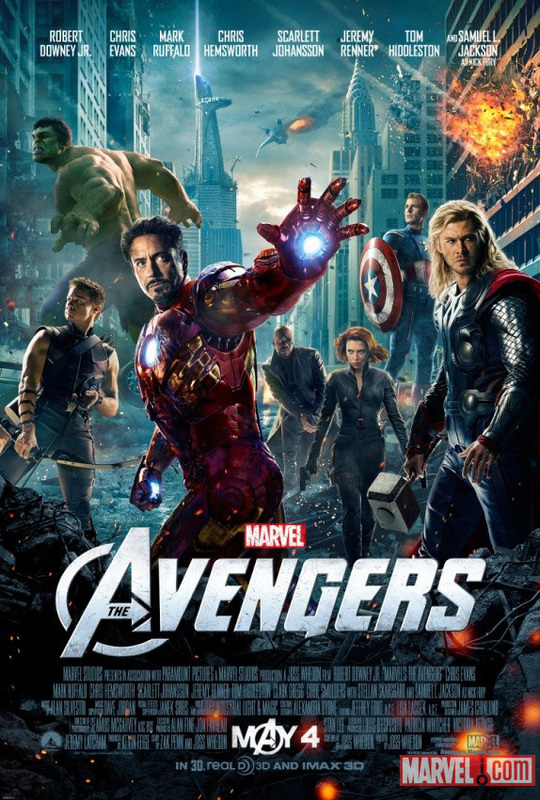 Synopsis: Continuing the epic big-screen adventures started in “Iron Man,” “The Incredible Hulk,” “Iron Man 2,” “Thor” and “Captain America: The First Avenger,” “Marvel’s The Avengers” is the superhero team up of a lifetime. When an unexpected enemy emerges that threatens global safety and security, Nick Fury, Director of the international peacekeeping agency known as SHIELD, finds himself in need of a team to pull the world back from the brink of disaster. Spanning the globe, a daring recruitment effort begins.